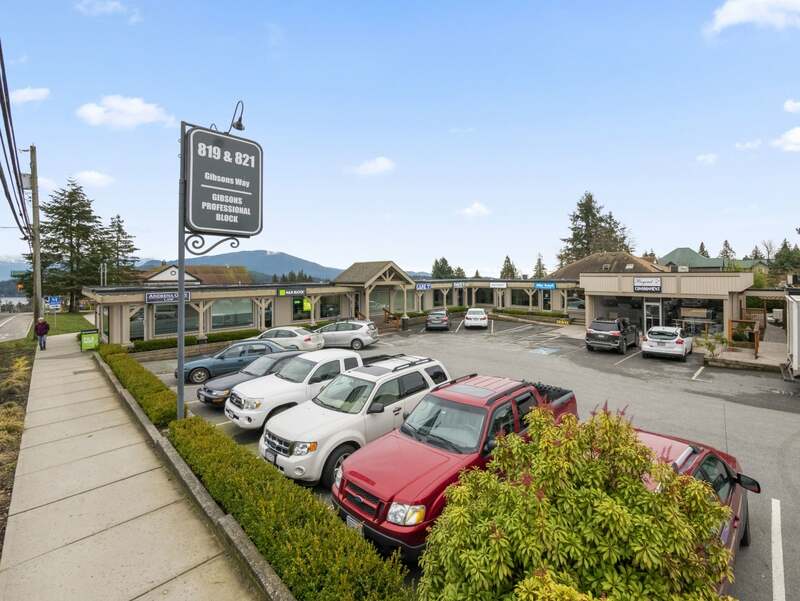 Is this listing, we’re exploring a leasing opportunity at #5 - 819 Gibsons Way in Gibsons, BC. 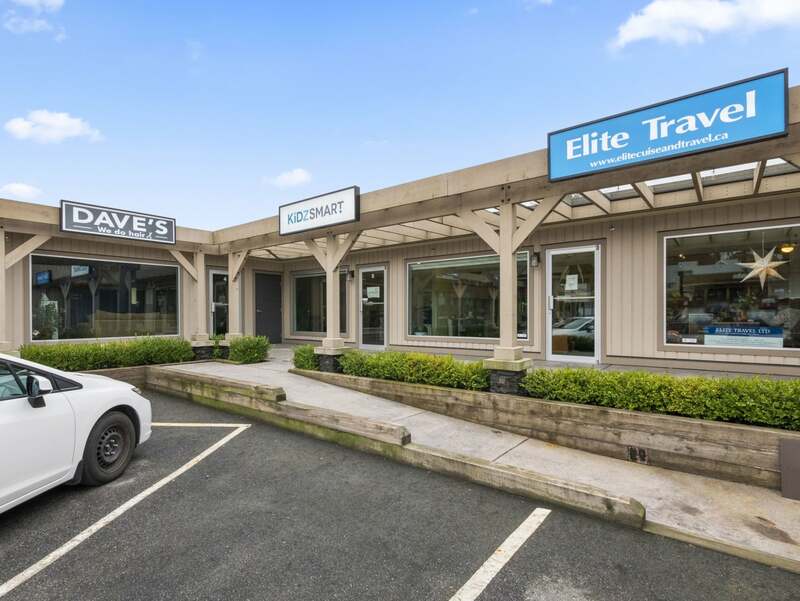 This is a spacious, inside-corner unit in a busy strip mall that boasts a busy, high-traffic location. 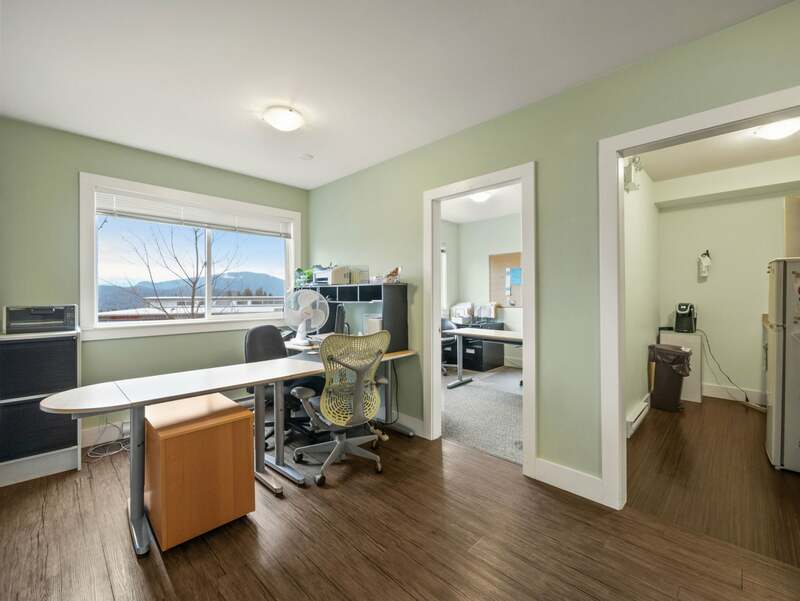 Vancouver Coastal Health and a law office are anchor tenants so this space lends itself nicely to a medical office, a marketing agency, or even a retail location. 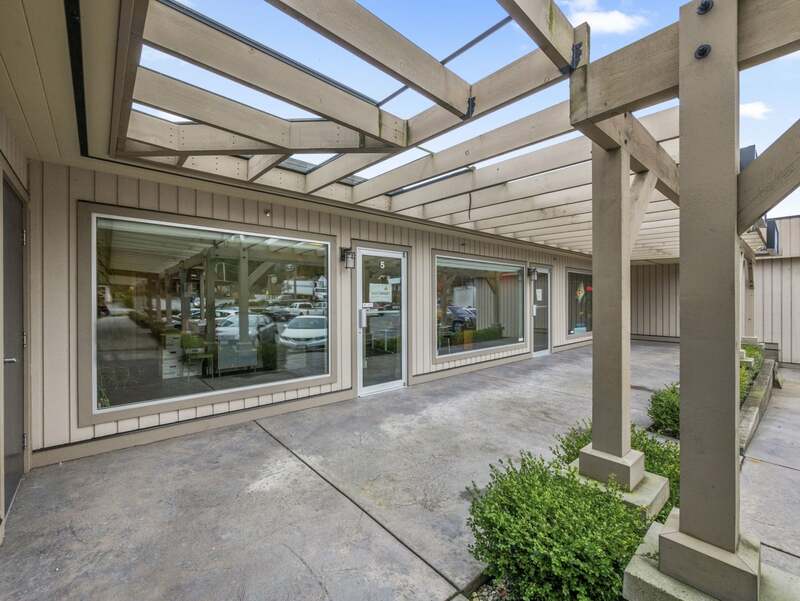 There’s excellent frontage along Highway 101 as well as lots of parking for your clients. 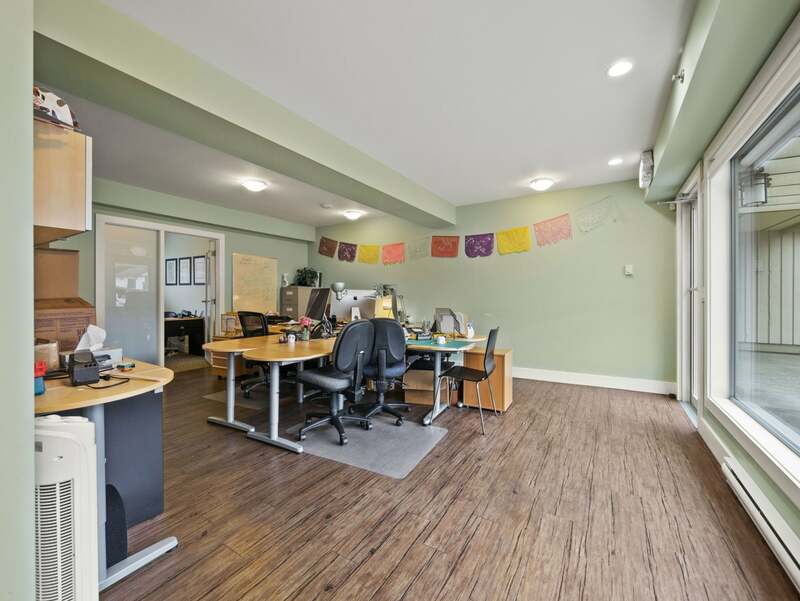 Inside, we find nearly 1,600 square feet of modern and tasteful office space which receives ample natural light thanks to its large windows. 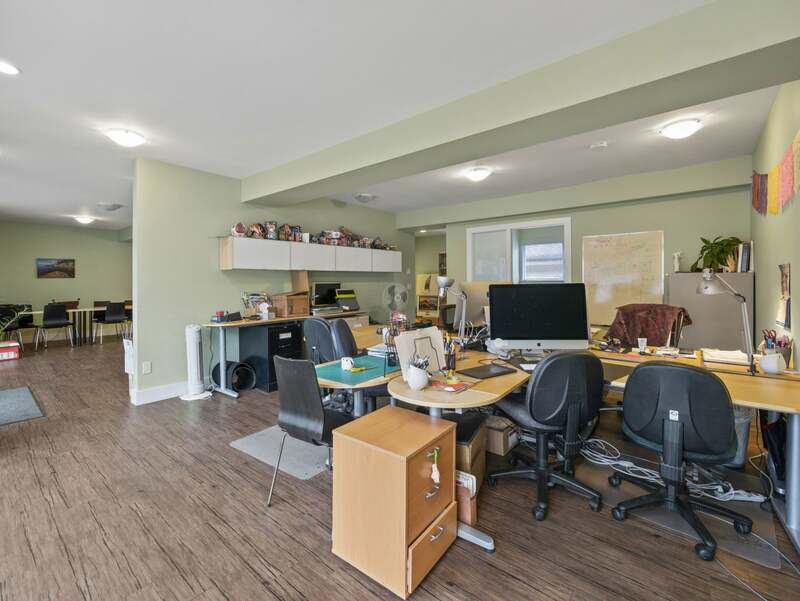 The current layout accommodates nine workspaces, four of which are private offices and four a which are in a shared collaborative space. 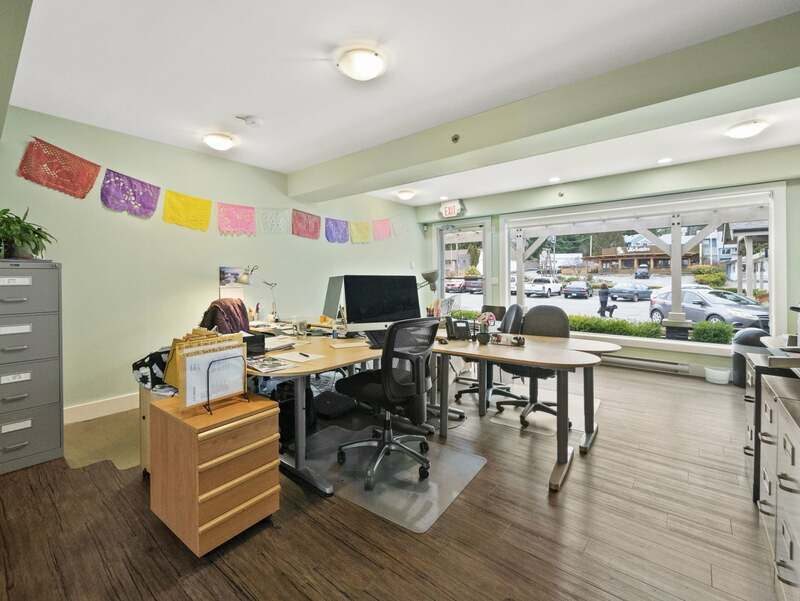 The ninth workstation is an open-air space located between two private offices. 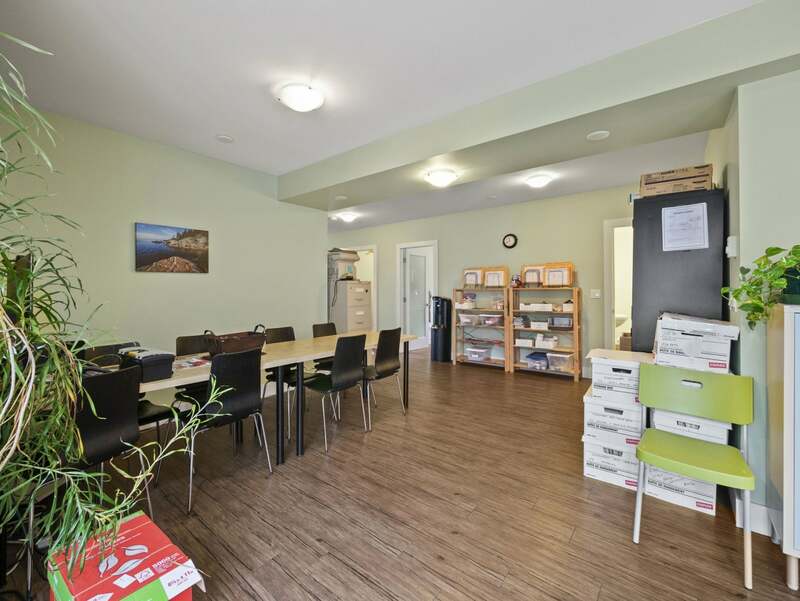 There are also two storage areas, two washrooms, and a board room for meetings and brainstorming sessions. 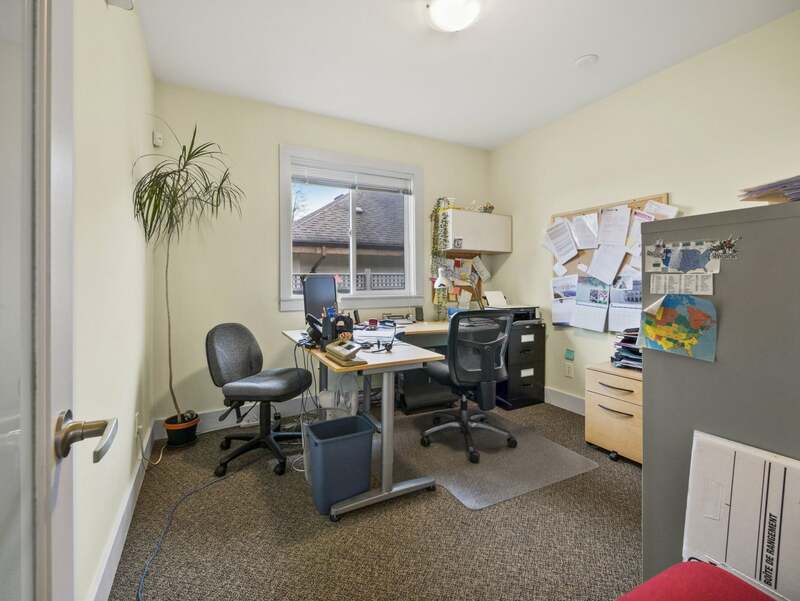 To the right of the entrance is a shared open concept workspace. Use it the same way or transform it into a large boardroom or meeting room. 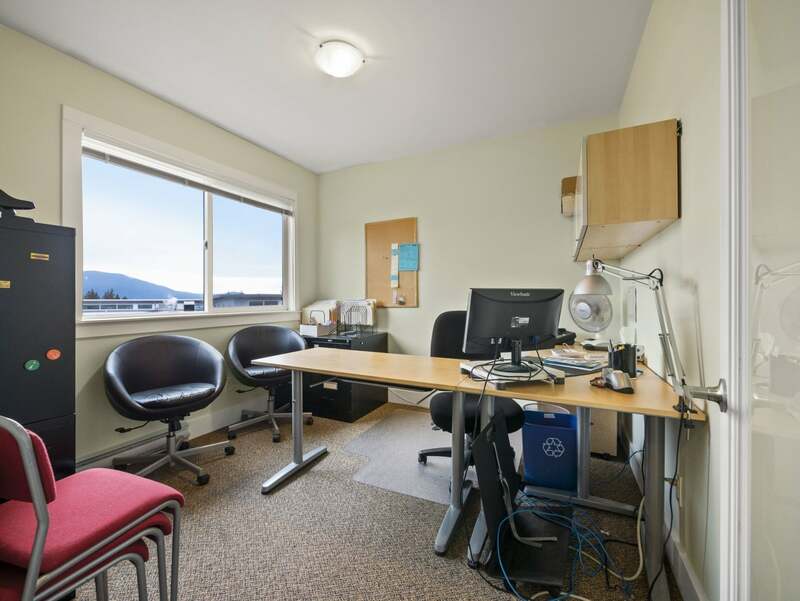 Behind the desks is the first of four private offices. There’s a frosted door and a large window. 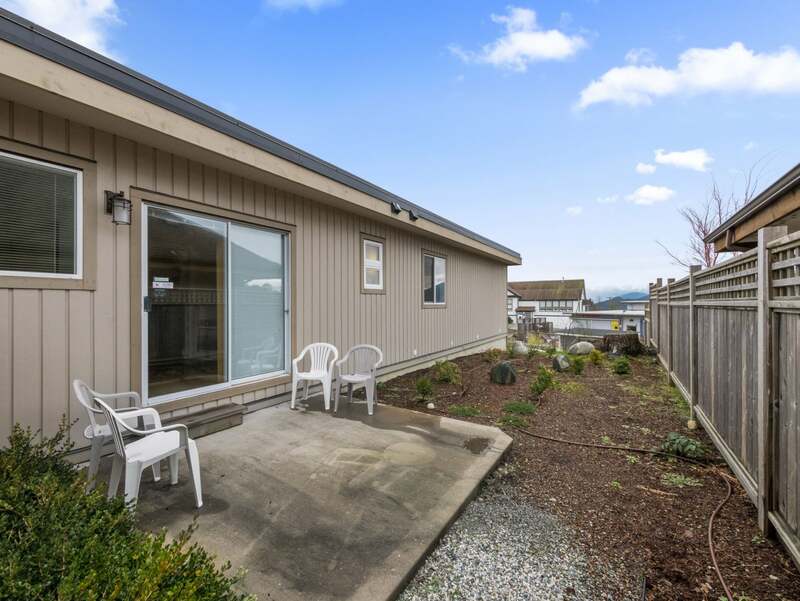 To the rear of the unit are sliding glass doors that lead to a secluded outdoor break area and to the left is the first washroom. This is also where we find the first of two separate storage rooms. 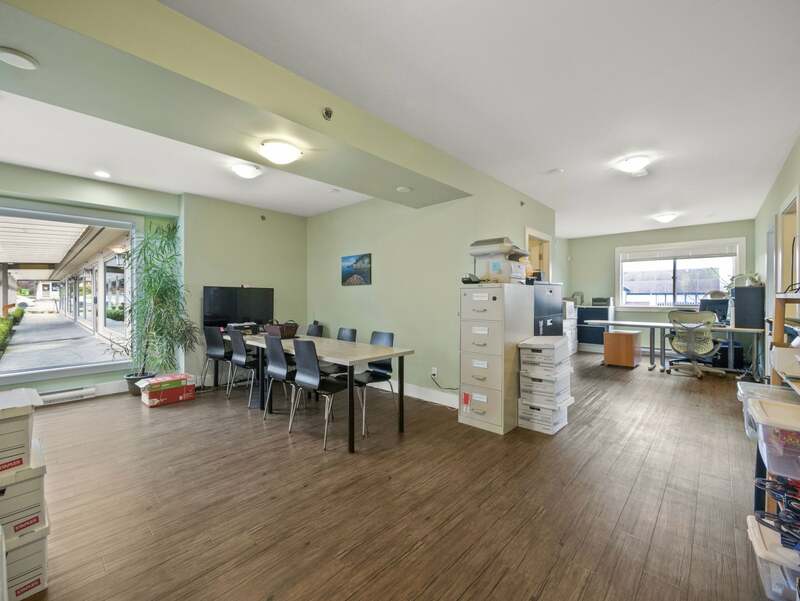 Walking back through the collaboration space, we return to the entrance and find another open area that’s set up as a boardroom but could instead be used as a reception and waiting area. There’s a second washroom located on our right-hand side. 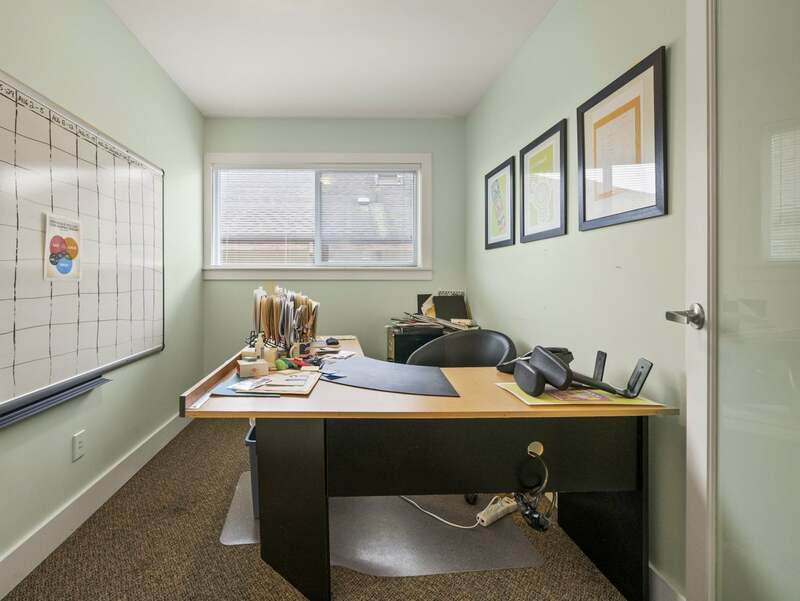 Office number two is a good size and has a frosted door for privacy and a big window. 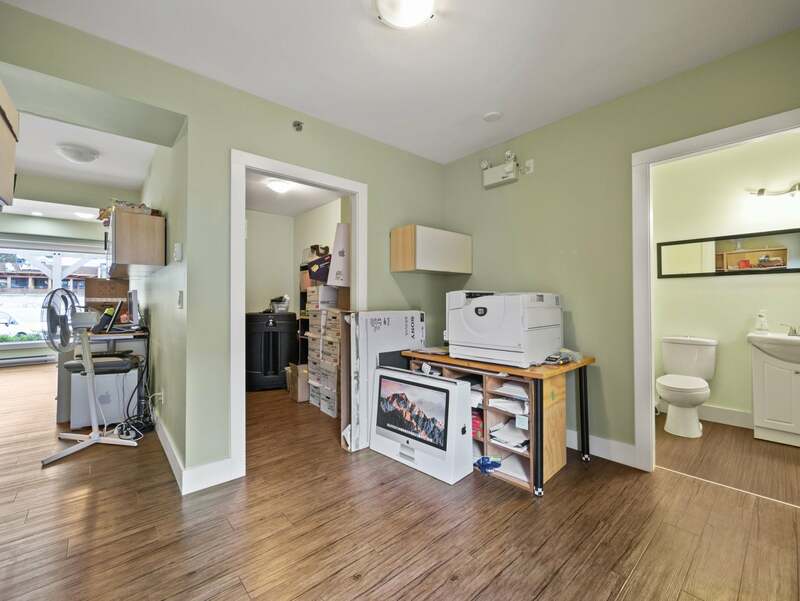 Right next door is a small kitchen area that has a sink, a fridge, and some counter and cabinet space. 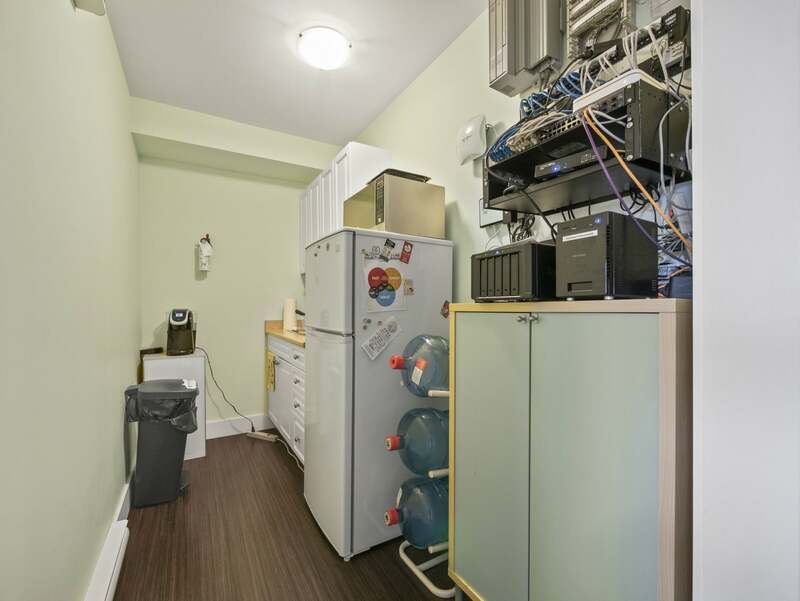 PLEASE NOTE: The fridge is NOT included in the space. Behind us is the second storage room that could also be used as another office or an examination room. Beside us is office number three. It too has a window and a frosted glass door. 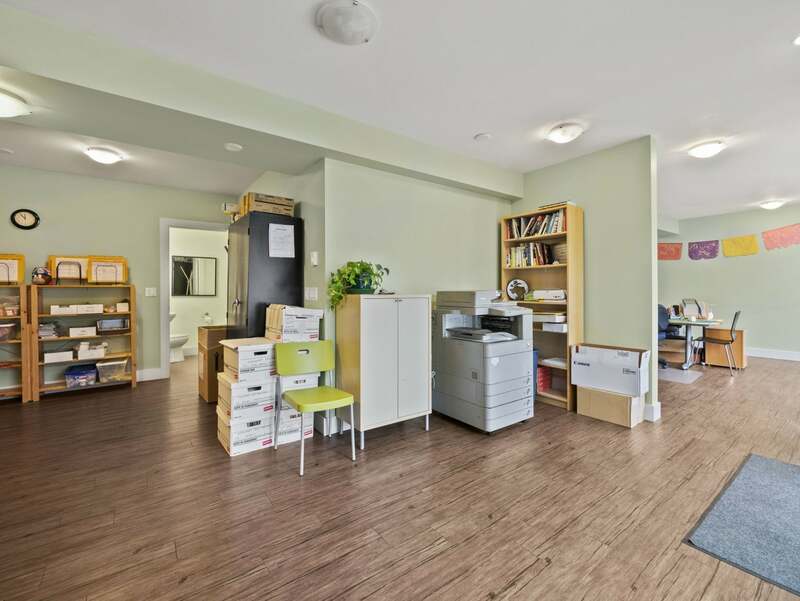 In the centre of this common area is another workspace and in front of us is the fourth and final private office. Like the others, there’s frosted glass door as well as a window. 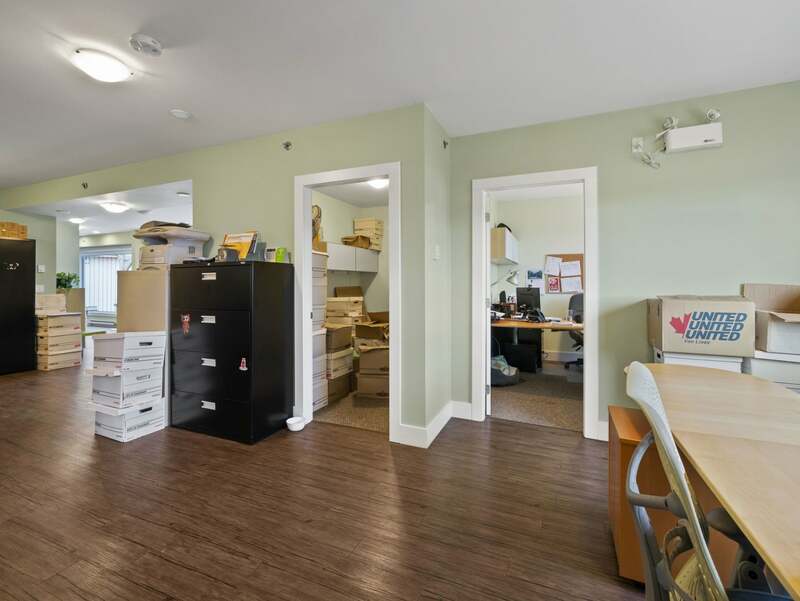 Whether you’re dealing with patients, clients, or customers, unit #5 is an ideal space in a great location, with potential galore! 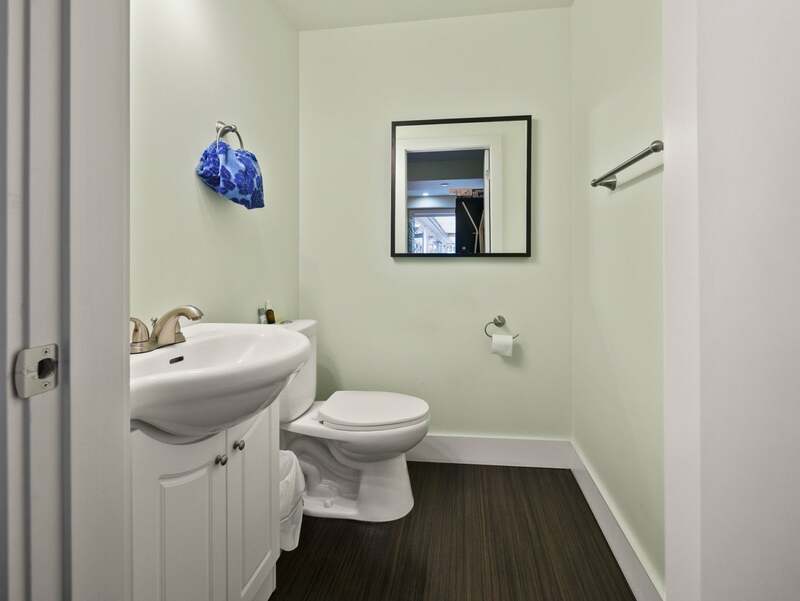 Use the space as is or reconfigure it to meet your specific requirements. 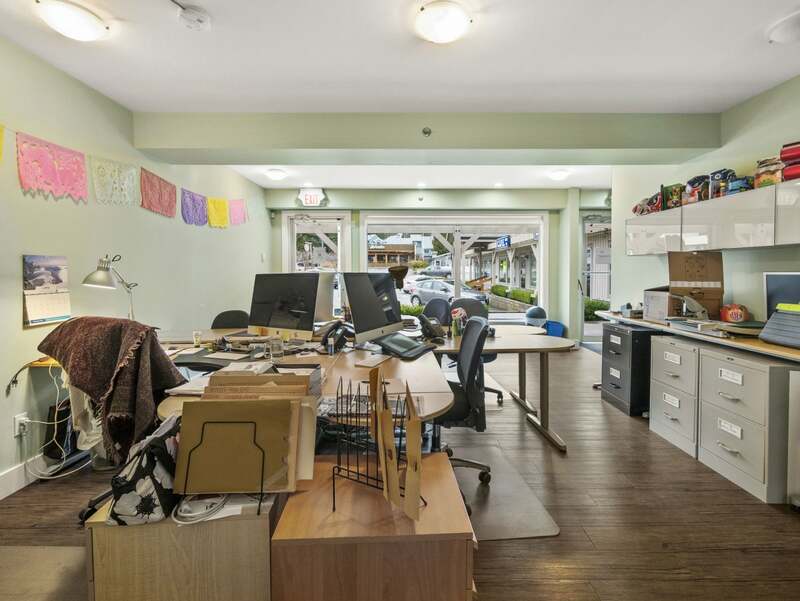 Bring your big ideas and call Tony to schedule your in-person tour today! Floor Area 1,583 Sq. Ft. 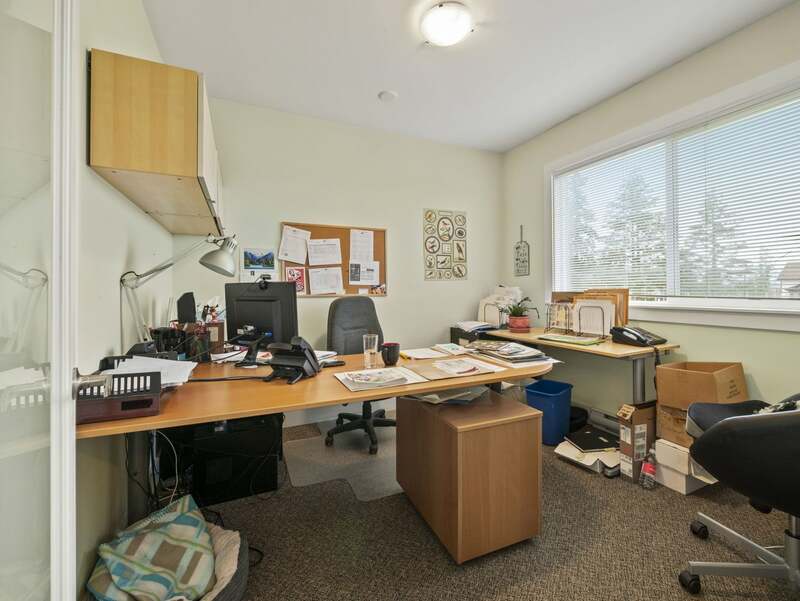 Please send me more information on 5-819 Gibsons Way, Gibsons Bc, Sunshine Coast. Thank you.